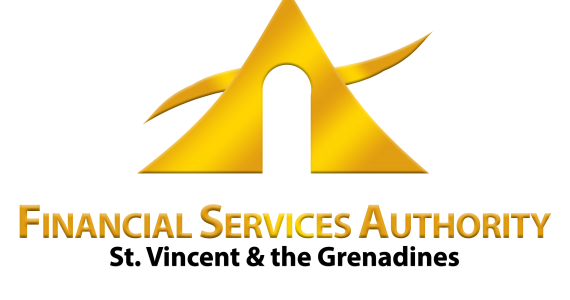 As a safe, White-listed and well-regulated jurisdiction, St. Vincent and the Grenadines’ International Financial Services sector is regulated by the International Financial Services Authority (FSA). It is managed by a regulatory body with legal experience spanning over 40 years, and is serviced by efficient professionals. The jurisdiction has a cost comparative advantage that exceeds others, and boasts a range of World Class products. Click HERE for our dedicated Financial Services website.